Trinity offers Sunday School for all ages. 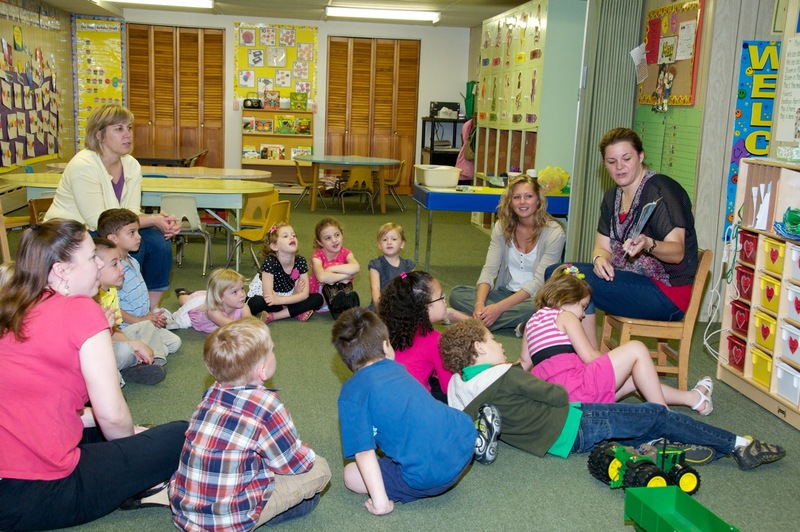 We have a nursery program for children under 2. We have classes for 2 & 3 year-olds through senior high youth, and adult Sunday School. Our youth Sunday School program uses Spark curriculum material from SparkHouse, an ELCA publishing house. 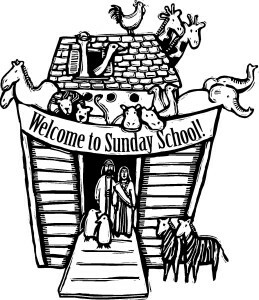 Sunday School Does not meet in the Summer between Memorial Day and Labor Day.